Kapil Sharma is ready to strike back. 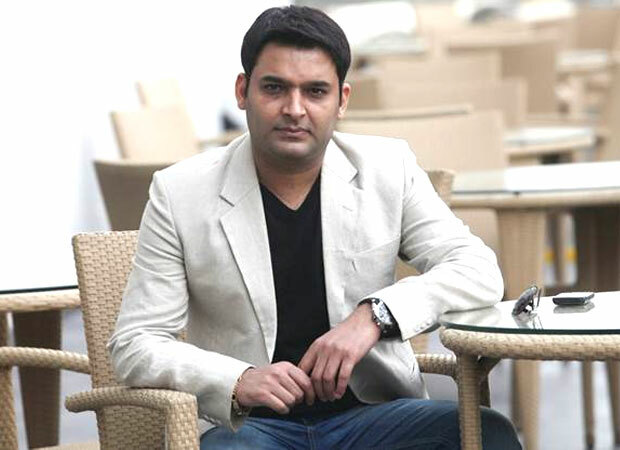 His much-loved The Kapil Sharma Show makes its grand re-entry Sony Entertainment on 25 November. “That’s the tentative date to resume the show,” informs a source close to the development. “We are all working towards a 25 November start. We want it to be a Diwali gift for Kapil’s fans. However, if we don’t meet the 25 November deadline, we will start on 11 December for sure,” says a source close to the team. Kapil, we are told, has given up meat and alcohol for the show. Here is what we can expect in the newly-revamped Kapil Sharma Show: fresher wittier more quick-witted jokes and skits, as Kapil is bringing on board an entirely new battery of writers. Here is what we should not expect on the new Kapil Sharma Show: Sunil Grover.